" The location was excellent. Just round the corner from Matthew street which has good bars with live music. Also close to all other places of interest in Liverpool. Check in couldn't have been easier. We were emailed codes on the day of our arrival to get in the front door and to access a box in the foyer with our apartment keys in it. To check out we simply had to return the keys to the box. Apartment was clean and modern and spacious. Would definitely stay there again. " " Beautiful renovated building with lots of original features. Secure building & rooms spacious & bright. Right in the centre of Liverpool it is quite lively into the early hours, room could do with an additional mirror near a plug socket but all in all a very good find. " " Great central location, the hosts were helpful and allowed left luggage, the room was clean, the facilities were great. Lovely building with a great history and only a few minutes walk from Lime Street Station. " " Room was very clean and a good size. Comfortable bed. Bathroom has a rain head shower. Came with a little kitchen and a washing machine/dryer combination. " 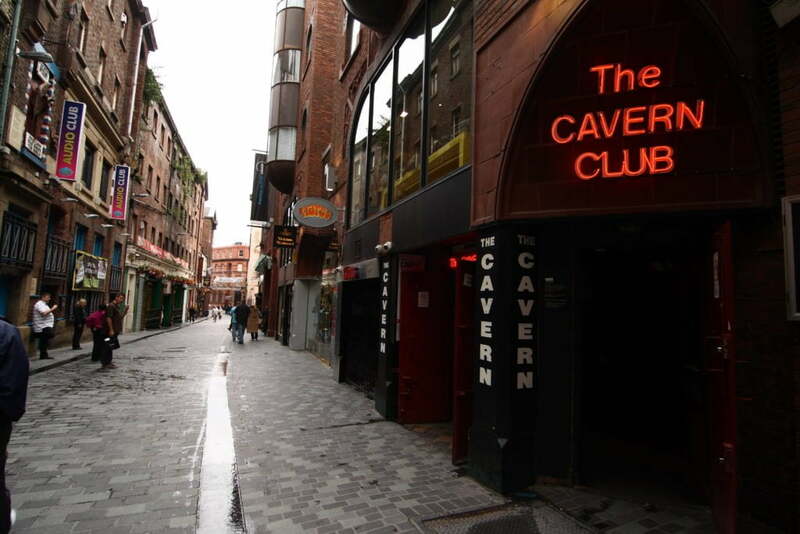 Located in the heart of Liverpool&rsquo;s iconic Beatles neighbourhood, the Cavern Quarter is a wonderful place to be at any time of the day. It is where The Beatles&rsquo; story started and the area derives its name from the world famous Cavern Club, where the Fab Four shot to fame in the 1960s. The area still boasts of a thriving music and arts scene, and is an amazing place to spend your time when you&rsquo;re in Liverpool. Easter in Liverpool is a fun time for friends and family to get together. The long weekend presents the perfect opportunity to experience all the wonderful events that are happening in and around Liverpool. Whether you want to party out with friends, or indulge in family activities, there is something for everyone to celebrate Easter in Liverpool.